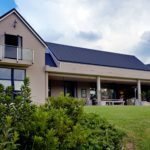 At Garlington, we offer an incomparable lifestyle that is unique to the KZN midlands. 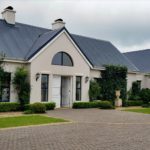 Set amongst the peaceful rolling foothills of the KwaZulu-Natal Midlands, Garlington Estate commands beautiful views of the lower Midlands countryside and sets a new standard in contemporary country lifestyle. 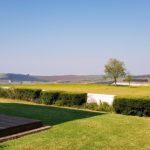 Garlington is situated in Hilton, a 5 minute drive down the hill to Pietermaritzburg but elevated above the city and surrounding areas. 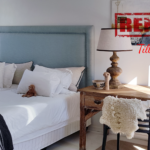 Garlington’s Design Philosophy is unique in this part of the World and follows traditional values, with a focus on Community and a stress-free country lifestyle. 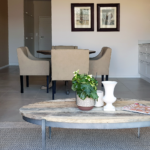 The Estate features a lifestyle centre, gym, restaurant, tennis courts, horse riding, driving range with local wildlife and nguni cattle that freely wander the grounds. Local schools in the Midlands Meander area are ranked among the best in the World.